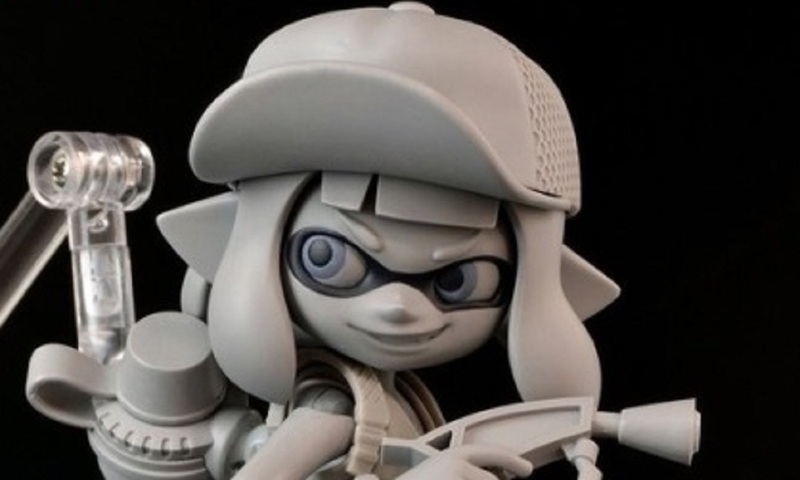 Max Factory, creators of the gorgeous Figma range of poseable models, have revealed the prototype of their upcoming Inkling Girl DX. The Splatoon star turned up this weekend, in Japan, at the One Hobby Gallery SPRING 2018 event. Although the standard edition of Inkling Girl was showcased a couple of months back, the prototype on display here is the DX edition, which will include interchangeable accessories, allowing you to adapt the ink-squirting lass into her Splatoon 2 form and back again, as the mood takes you. Both versions of the final release will have Figma's trademark intricate articulation, allowing for all sorts of action-packed, dynamic poses. There is still currently no date or price for the ink-shooting cutie-pie, but no doubt she will be made available over at the Good Smile store whenever she's finally ready for action.